"If outside, avoid taking deep breaths and minimize talking." - National Weather Service on the Polar Vortex coming across U.S. The ASMR community blossomed through the Internet and social media. YouTube was the first place to discover this unusual but comforting sensation with videos of people speaking softly into high quality microphones. With the arrival of Instagram, the popularity of videos featuring people playing around with slime or mixing paint colors together have absolutely exploded. Even W Magazine has a YouTube series where celebrities like Cardi B and Jenny Slate explore ASMR. 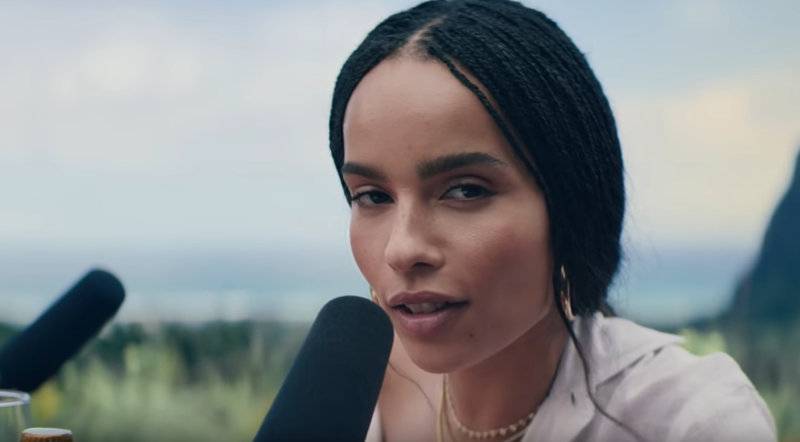 Cue Michelob Ultra’s Super Bowl Sunday spot, which will feature Zoe Kravitz whispering ASMR-style about its Pure Gold organic brew. Being quiet, literally, feels oxymoronic for the Super Bowl, considering brands are screaming to get viewers’ attention. But Michelob Ultra is hoping that going in a new direction and leaning into an Internet trend will pique interest. Pending the success and reception of the Pure Gold ad, I predict that a slew of brands will begin to really tap (pun intended) into the relaxing power that ASMR holds. Today brands know more about their audience than any time in history. Data is used every day to inform a brands positioning, content strategy, among other things. However, still with so much brands sometimes find it difficult to extract important insights about their customers. Knowing how to identify hidden trends can make a huge difference when it comes to effectiveness, especially for brands looking for new growth opportunities. Is the signal strong enough? Do these insights tell a story that makes sense? Keep in mind that strong signals should identify something that is unique for your brand or customer base, if it doesn’t it is probably just a commonly shared interest. 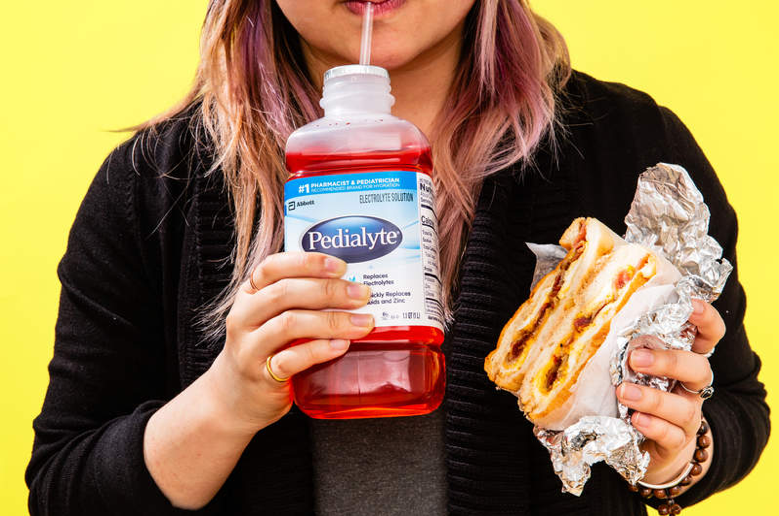 A great example of a strong signal is from Pedialyte, the electrolyte solution maker who figured out that apart from children, adults tend to use their product as a cure for a hangover. This prompted the brand to expand their messaging and target audience. Like Pedialyte, once you have identified a strong insight, you need to test it to make sure the story holds true. Testing can be done by buying media and/or using a new targeting tactic and is crucial to understanding if this piece of information helps a brand make sense of an untapped opportunity. While 2017 set a record for store closings, 2018 revenue reports from old-school retailers show that retail is far from dead. Besides a strong economy that’s led to greater consumer spending, there are several trends contributing to retail’s comeback. While long-standing stores like Sears and JC Penney that have failed to evolve are dying out, retailers who have learned to replicate the ease and instant gratification of e-commerce shopping are prospering, in part by capitalizing on the industry’s failures and stealing share from those who’ve closed. Store layouts are being re-designed to create a consumer shopping experience that is seamless and/or experiential-- as the New York Times writes “a cross between a fast-food drive-through and a hotel concierge.” Some big box retailers that are working to fix their retail stores instead of eradicate them include Walmart, Target, and Nordstrom. Target, for example, is moving away from an expansive store model and will open about 30 smaller stores in cities and near college campuses this year. Beyond heritage brands, DTC brands-- who were born from the idea that storefronts aren’t necessary-- have gone physical. 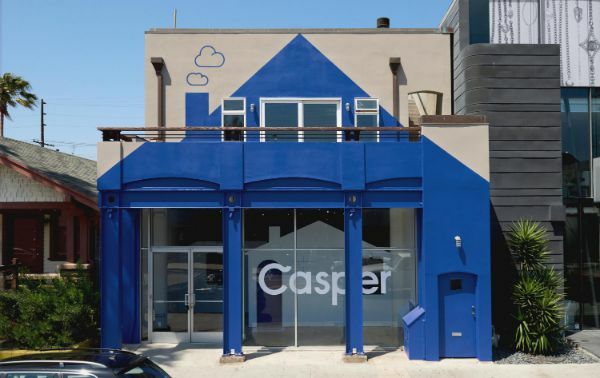 In the past year, Everlane, Glossier, Away, Casper, and even Amazon have opened their first brick and mortar shops. A recent Adweek article found that physical stores bolster word of mouth and that creates a halo for online sales. They also point to the increasing cost of online advertising and the rise in skepticism toward influencer authenticity as drivers for expanding retail footprint. In 1987, former Disney CEO Michael Eisner offered both starting quarterbacks in Super Bowl XXI — Phil Simms and John Elway — $75,000 to say, "I'm going to Disney World", if their team won the game. When Simms and the Giants beat the Broncos 39-20, he started a new tradition.